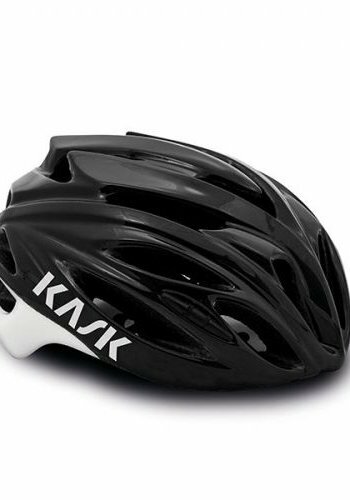 Commute to work, take a trip to the grocery store, or go adventure around the city via bicycle with this helmet. 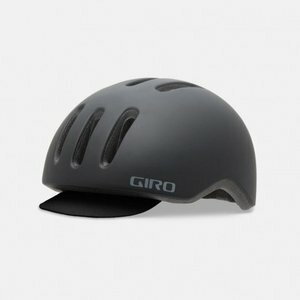 The ultimate versatile helmet. 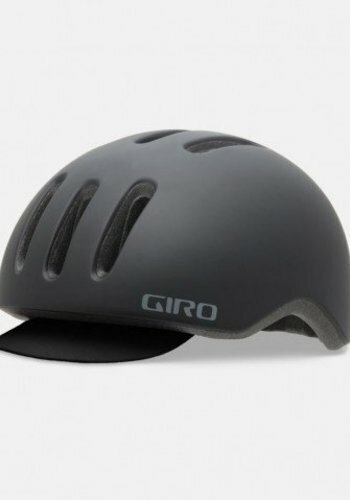 Use this helmet to take casual rides around the neighborhood, commute to work, or go on longer rides with. 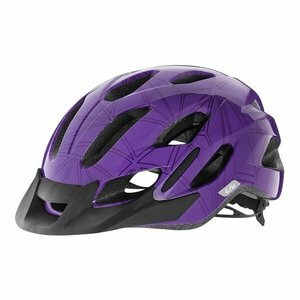 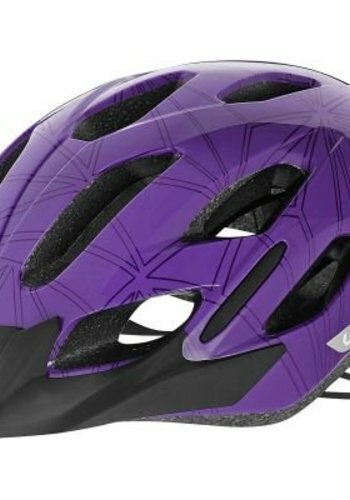 Ride your road bike with a helmet in either a vibrant color or a subtle color. 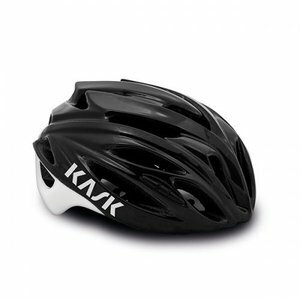 This helmet provides everything you need for a safe and fun ride.